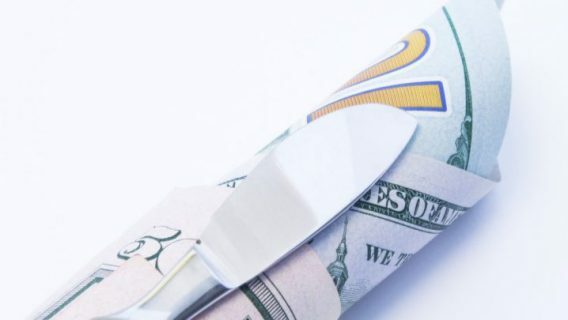 Fresh from a $500 million loss in the second Pinnacle hip bellwether trial in June, Johnson & Johnson and its DePuy Orthopaedics division face off against seven cases consolidated into another bellwether trial in the Northern District of Texas. U.S. District Judge Ed Kinkeade selected seven cases for a trial beginning September 26, 2016. More than 8,500 federal cases are pending in multidistrict litigation (MDL), and these bellwether trials are representative of the claims of the entire MDL. The Pinnacle Hip Replacement System first hit the market in 2000. DePuy discontinued it in mid-2013. 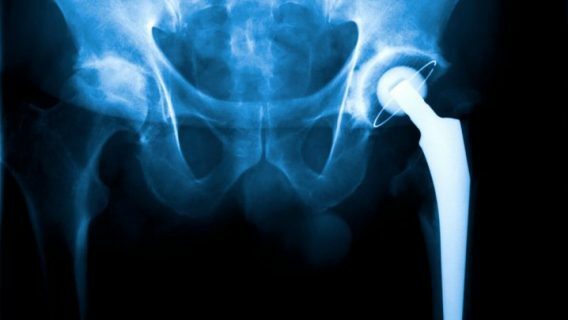 Pinnacle hip lawsuits allege that the DePuy Pinnacle hip implant is defective in design, lacked proper testing before hitting the market and that DePuy failed to warn of the risks. Plaintiffs claim the implants led to a number of complications including severe pain, loosening and dislocation. 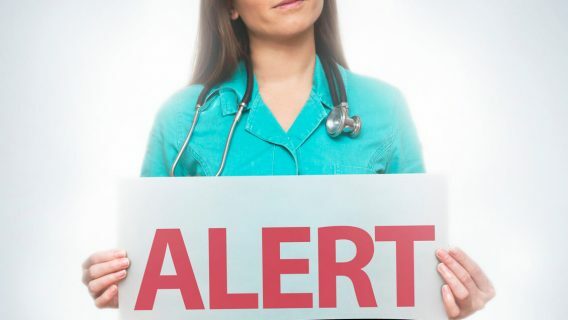 They also suffered a type of metal poisoning called metallosis — a condition where metal ions cause tissue and bone death as well as neurological and autoimmune symptoms. A number of plaintiffs had revision surgery to remove faulty implants. Attorneys for the plaintiffs are hopeful that a big verdict in this third trial will spur Johnson & Johnson to settle the remaining cases in the MDL. All other cases in the MDL are on hold until after the trial. 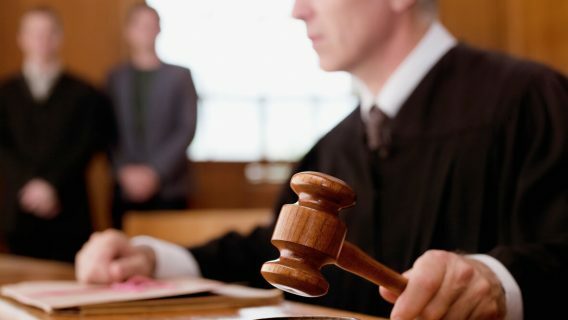 After the jury delivered its staggering $497.6 million verdict in the second bellwether in May, J&J and DePuy asked the court to put the cases on hold in order to appeal the verdict. They also claimed evidence presented at trial prejudiced them. Judge Kinkeade refused J&J’s request. He said the company had opportunities to raise issues before but did not. 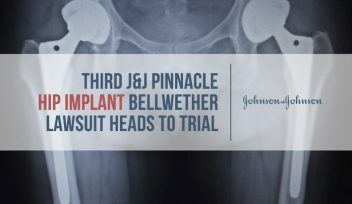 J&J won the first Pinnacle bellwether in October 2014, but it previously settled claims for its DePuy ASR hip implant in 2013 for an estimated amount of $4 billion.